The WORLDBEX 2019 in Philippines has been held successfully last week, Its an impressive and exciting experience for us. 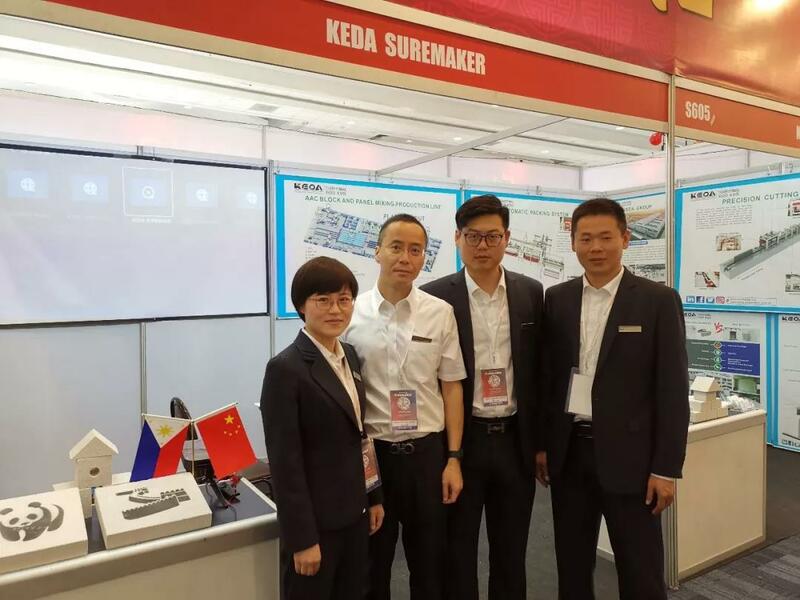 As an advanced AAC plant solution supplier, KEDA SUREMAKE is always devoted to providing our customers with considerate Autoclaved Aeraed Concrete plant solution. During this exhibition, we introduced our advanced AAC production technology and products to our customers and we believe Philippines is a great market for AAC in the future not very far.